Using images online today is a crucial part of making sure that your blog, website, or social media posts get the attention they deserve. The simple truth is that people prefer to look at pretty things than boring blocks of text. Not only is visual content better to look at, but it’s better for brand awareness too. According to one study, when people hear information, they only retain about 10% of it. 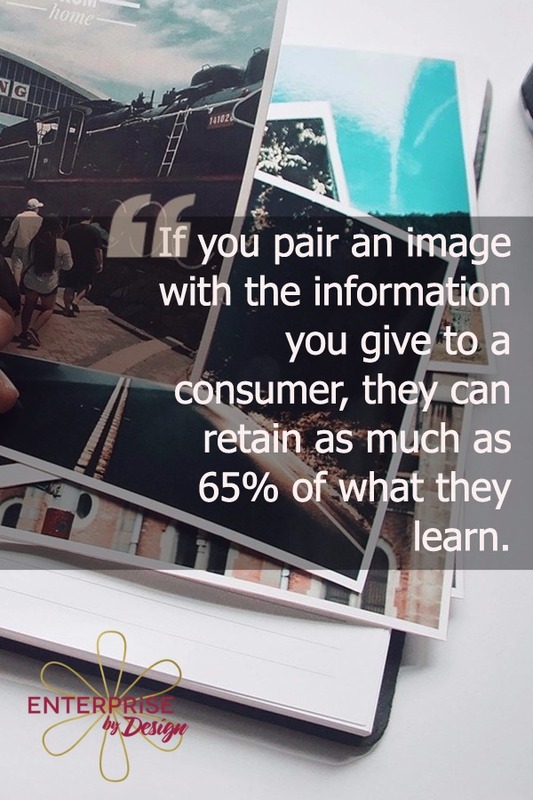 On the other hand, if you pair an image with the information you give to a consumer, they can retain as much as 65% of what they learn. The trouble is, if you’re a budding business or a company with a limited budget, you might not have the cash to pay a photographer to take hundreds of images on your behalf. Unless you’re a graphic designer, you may not even have what it takes to create the visuals you need to make your website more compelling. That’s why so many people turn to the internet to find images that they think they can use from Google, Yahoo and Bing. Unfortunately, just because an image appears online, doesn’t mean it’s free to use. There are countless companies out there who assume that if they can give the person who created an image or took a photo a backlink, then they won’t be subject to copyright infringement. Unfortunately, that isn’t the case. Copyright law dictates that the person who owns the copyright has exclusive ownership over the content. That means that they can decide whether they want it to appear in your newsletter, social media page, or blog. Make changes to the images with photoshop or another photo editing device. In fact, one company had to pay an $8,000 fine just because they briefly used a picture of Nebraska that belonged to someone else on their website. When it comes to images and copyright law, a lot of companies think that they can simply take the risk and use someone else’s images – either because they know other businesses have done it before them, or they think they’ll never be caught. Unfortunately, a large portion of the time, people who breach copyright law end up paying through the nose for it. The best thing you can to do to protect your business is assume that any image that isn’t on a public domain free-to-use website is defended by copyright. This infographic on photography copyright laws will tell you everything you need to know about copyright law and free to use images, so the next time you upload content, you’ll be prepared. we'd love for you to join our Enterprise by Design VISUAL DESIGN list. At the most, we'll only ever send a weekly email which we promise will have great & useful info & our most current articles.